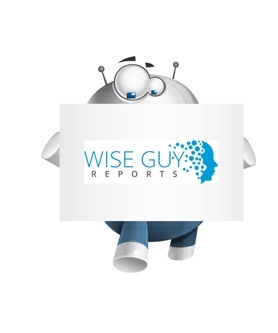 WiseGuyReports.Com Publish a New Market Research Report On –“ Fortified Wine Market 2019 – Global Sales,Price,Revenue,Gross Margin and Market Share”. The analysts forecast the global fortified wine market to grow at a CAGR of 4.38% during the period 2017-2021. Fortified wine is a type of wine, where distilled spirits like brandy are added. Fortified wines have a high alcohol content and usually have about 15%-22%. Distilled spirit is added to wine before the fermentation process is complete to make the wine sweeter and strong. The report covers the present scenario and the growth prospects of the global fortified wine market for 2017-2021. To calculate the market size, the report presents a detailed picture of the market by way of study, synthesis, and summation of data from multiple sources. The report, Global Fortified Wine Market 2017-2021, has been prepared based on an in-depth market analysis with inputs from industry experts. The report covers the market landscape and its growth prospects over the coming years. The report also includes a discussion of the key vendors operating in this market.